This was deelish!! I love beets! I found this dish sweet, crunchy and savory! YUM! The herb cheese filling will make a fabulous dip as well. I know this dish will be a super crowd pleaser. Place the first set of ingredients in a food processor and blend until very smooth. Clean out your processor and put the second set of ingredients in. 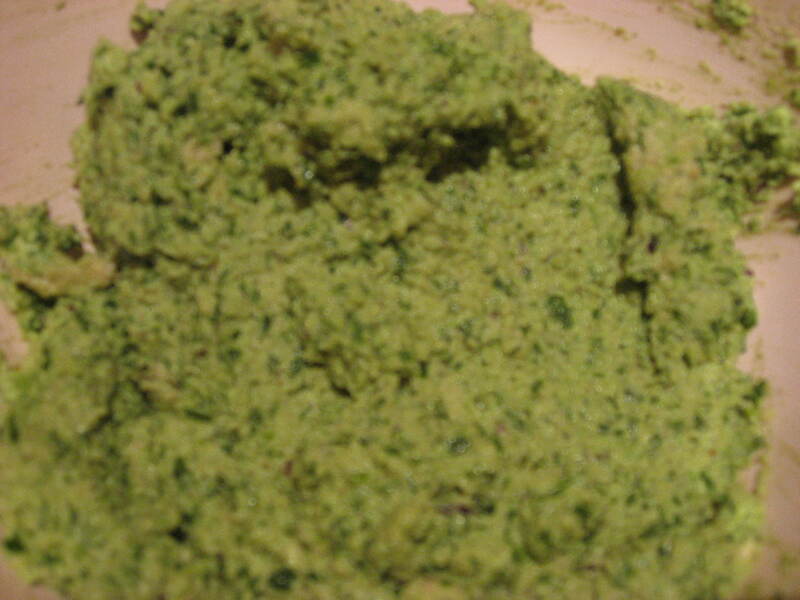 Pulse chop until they are finely minced, but not just a green mush. Gently fold the greens into the cheese-like mixture until well combined. 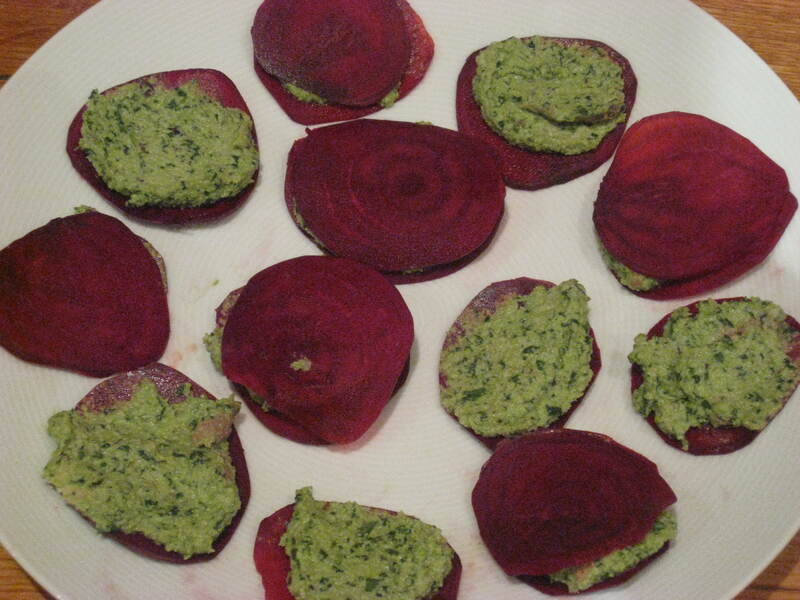 Spiral or mandolin-slice your beets to a very very thin width. Spoon your “cheese” filling onto one slice and top with a second. This looks awesome! I’m going to have to try this one, Keep up the good work. Aloha- 2 questions! 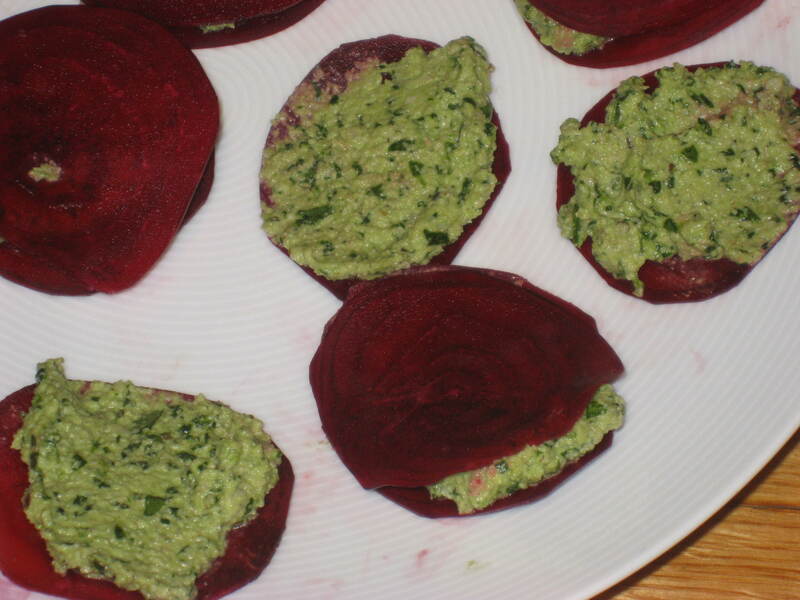 Do you cook the beets or are they raw? And you call it a herb cheese spread but I don’t see any cheese mentioned in the recipe! A insightful blog post there mate . Thank you for it !